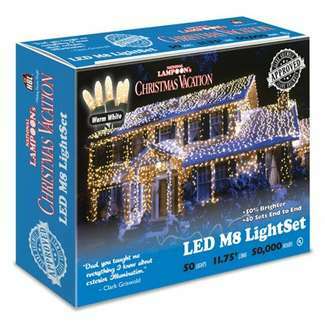 Christmas Light Set, Commercial Grade, Warm White LED, 50-Ct.
Save 9% on orders over $900 through 5/3! 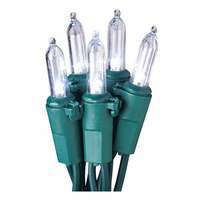 Commercial grade light set with 50 M8 warm white super bright LEDs. 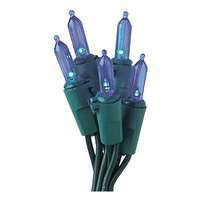 Holiday Wonderland Christmas LED Light Set, Mini, Blue, 100-Ct.
Holiday Wonderland Christmas LED Light Set, Mini, Cool White, 100-Ct.